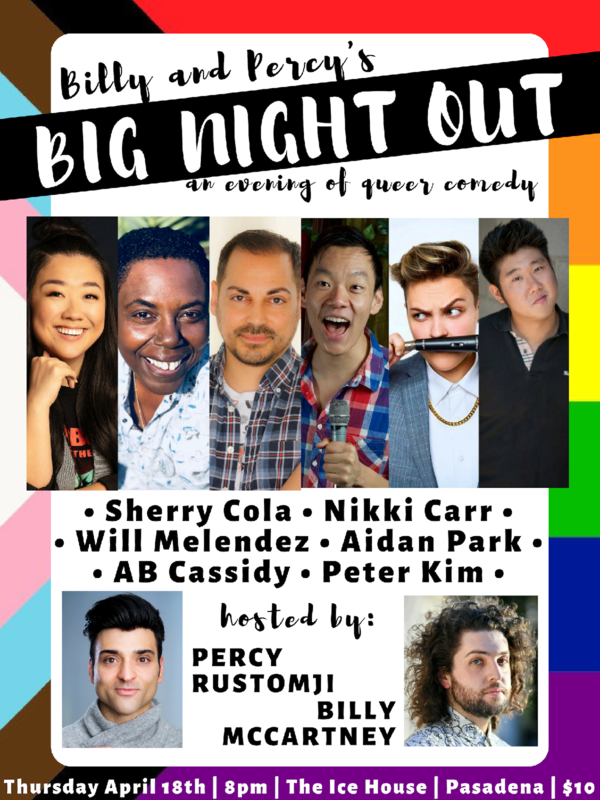 Hosts Percy Rustomji (Lip-Sync Battle, Game Show Network, Nickelodeon) and Billy McCartney (Amazon, YouTube) present Billy and Percy's BIG NIGHT OUT, an evening of queer comedy. Featuring a lineup of LA's best and up-and-coming LGBTQ comedians, this show is going to be like the big, fat, gay sleepover you've always wanted! 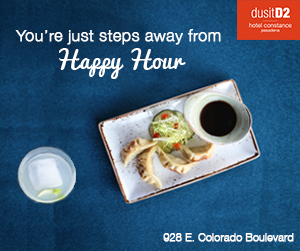 Featuring Sherry Cola, Peter Kim, Nikki Carr, AB Cassidy, Aidan Park, and Will Melendez!